MOTIVATED SELLER!!! 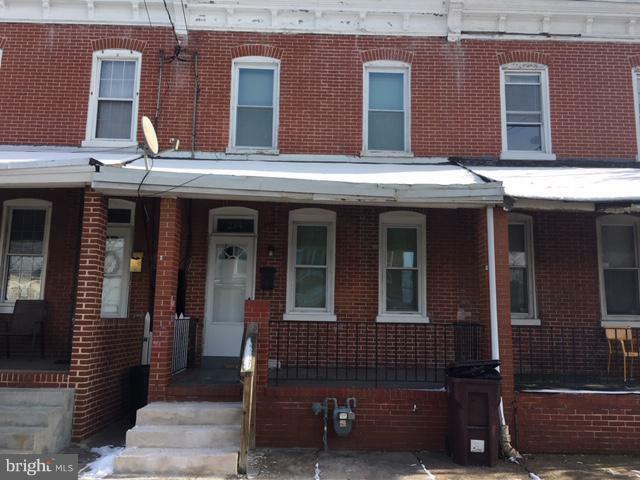 PRICE JUST REDUCED $15,000, giving the buyer an opportunity for INSTANT EQUITY! Property is in need of a new roof, but with recent homes on the block selling for over $100,000, this is a great buy! 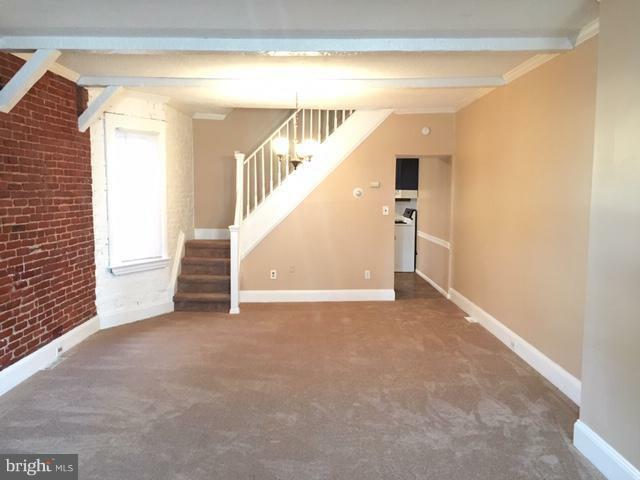 This 3 bedroom 1 bath row home has been freshly painted and has new carpeting throughout. 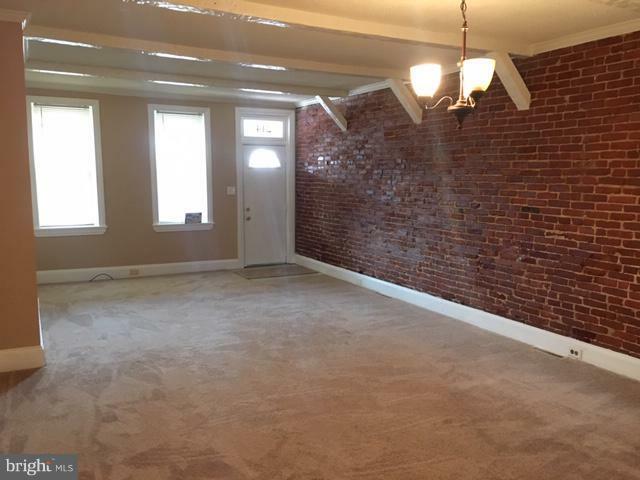 The first floor features an open floor plan with a living room/dining room combo, exposed brick and high ceilings. 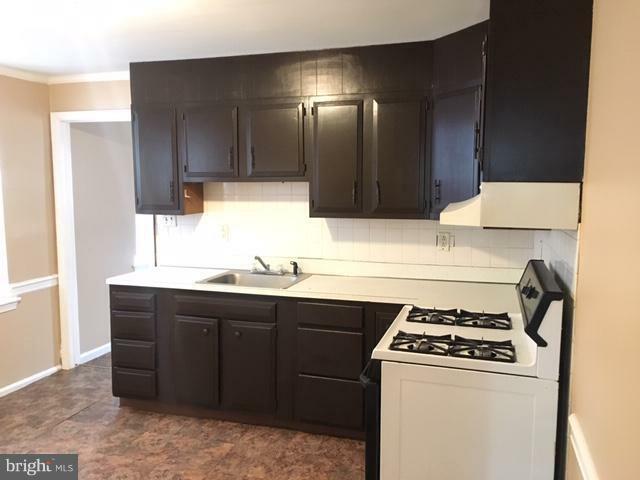 There is a good size kitchen with newer appliances, laminate flooring and painted cabinets. Off the kitchen is a mud room with first floor laundry hookup!! Enjoy your fully fenced back yard, great for those summer BBQs. Upstairs you will find 3 nice sized bedrooms including a bonus room off the back bedroom. This could be used as an office or even a walk-in closet. Property is close to a lot of restaurants, public transportation and just minutes from downtown. Schedule a tour today.